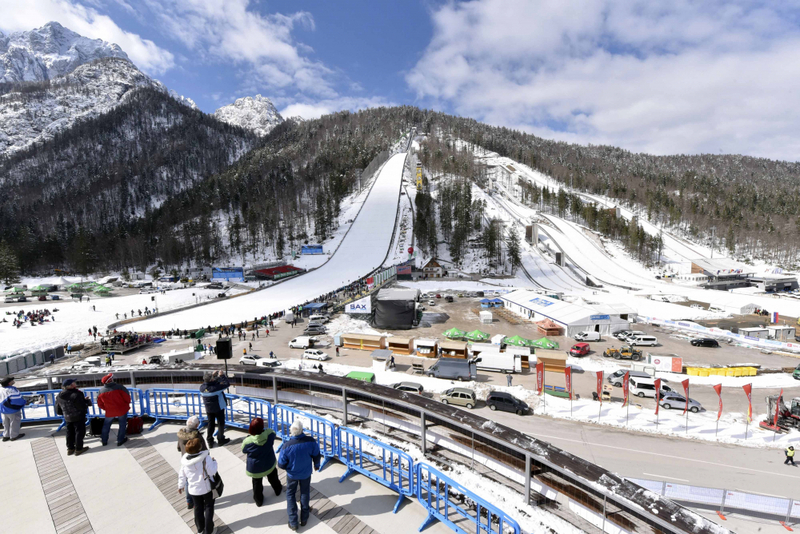 The giant hill in Planica was tested for the first time with jumps featuring 28 young slovenian athletes, with eleven of them surpassing the 200-metre mark. Andraž Pograjc had the day’s longest jump at 224 meters. Local hero Rok Tarman landed at 215 meters.